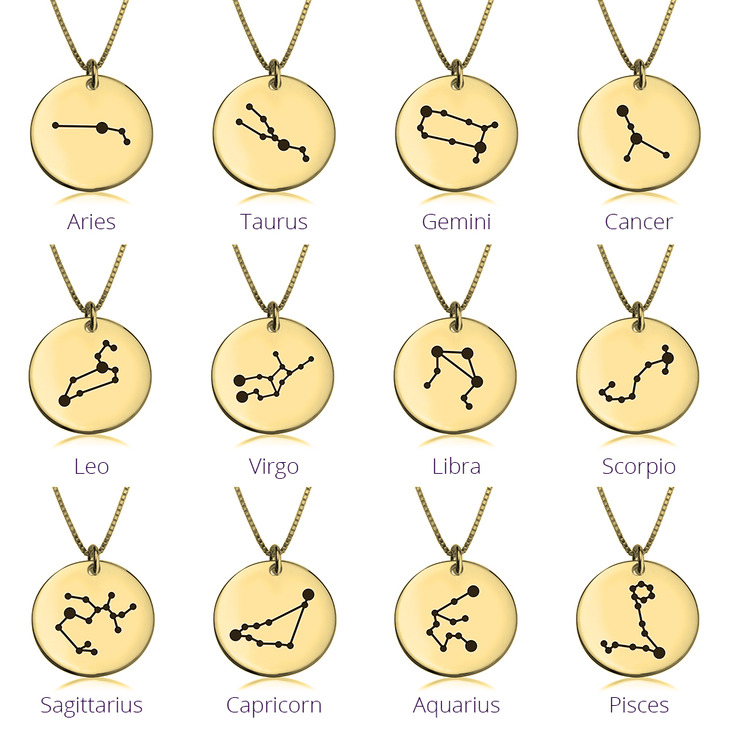 Each individual Zodiac sign has a unique constellation , a truly exquisite pattern for each and every star sign. 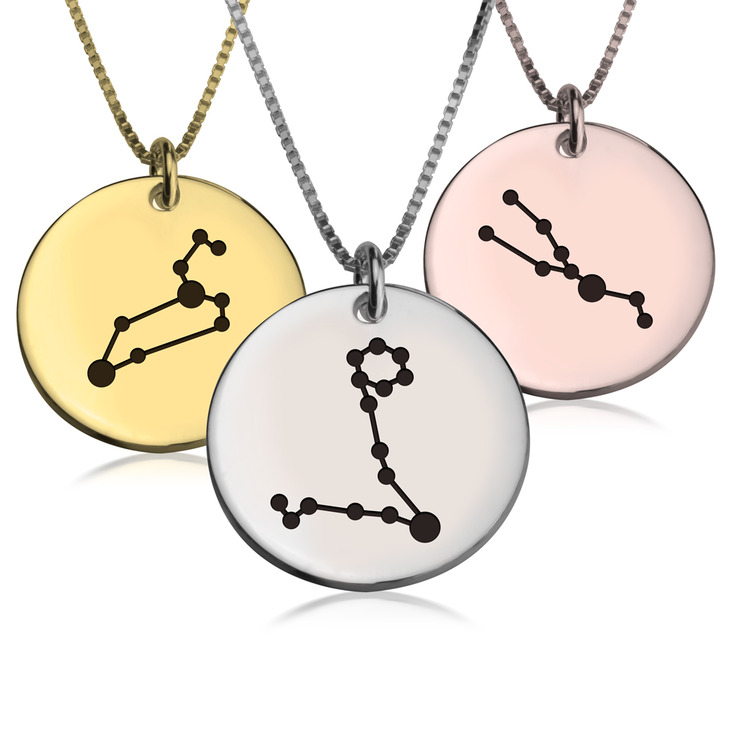 What could be a more special way to express your inner personality than with a Zodiac Constellation Necklace of your very own? Intricately engraved with your one-of-a-kind Zodiac constellation pattern, this sterling silver disc pendant is also available in rose gold plating and gold plating. Hanging delicately from your choice of box or rolo chain, this necklace is truly a customised piece you will cherish always. Shop Now!